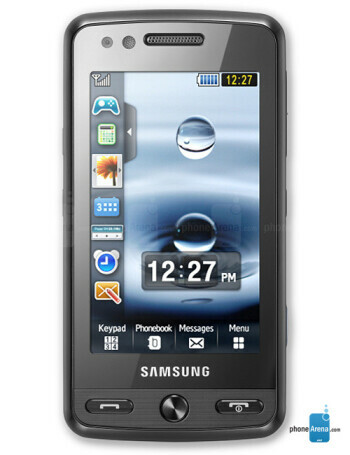 Samsung Pixon is direct rival of the LG Renoir, as it has similar design and features. 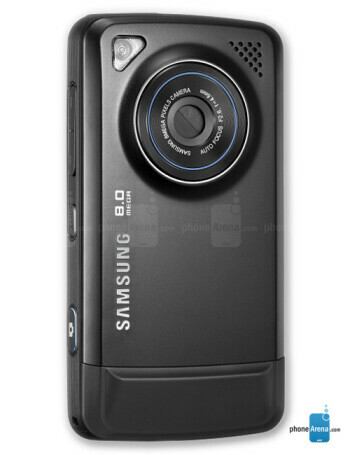 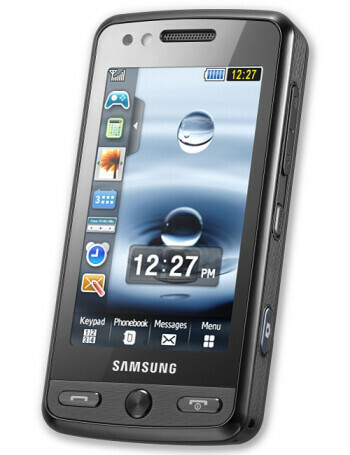 It is a slim candybar with 3.2" touchscreen, 8-megapixel camera and support for DivX and XviD. 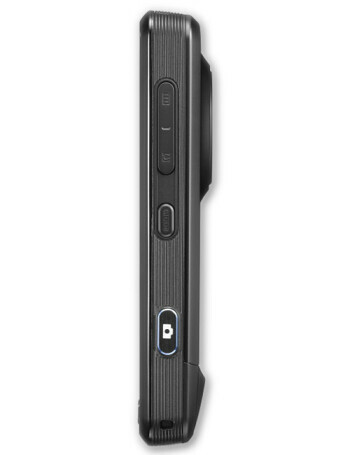 It is a quad-band global phone but its 3G is not suitable for the U.S.